Salvini, a Eurosceptic and leader of Italy's Northern League (Lega Nord) party, has launched an ambitious plan to forge alliances with members from right-wing parties from roughly twenty countries in Europe, and is set to take place on Monday. 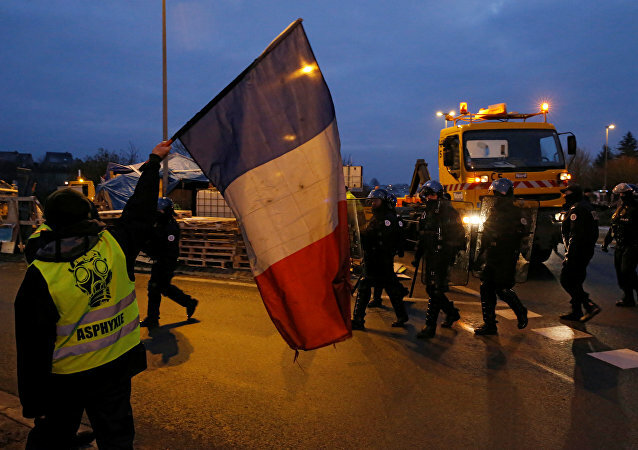 The French economy is facing challenges that can't be solved overnight, Fabien Chalandon, a French private investor, banker, and writer, has told Sputnik. 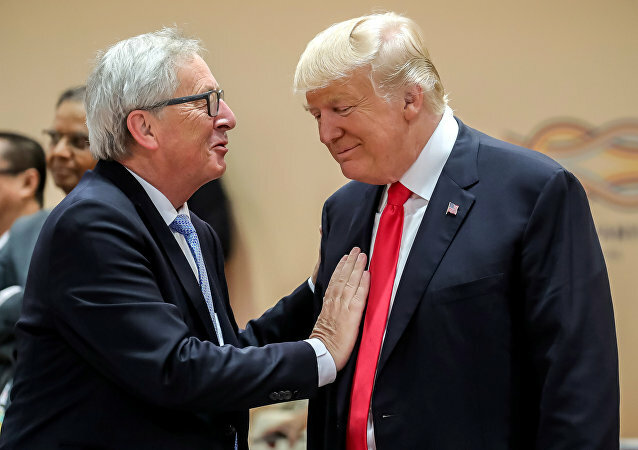 He opined that President Macron should be supported in his attempt to tackle the country's problems, adding that the president's ouster wouldn't remove the problem. 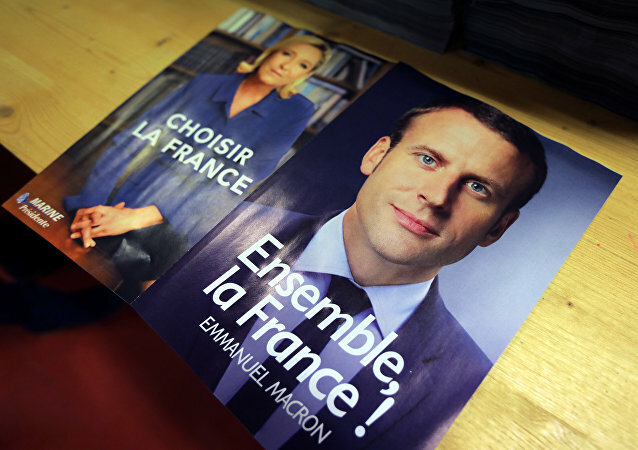 The National Rally (NR), formerly known as the National Front and led by Emmanuel Macron’s 2017 presidential elections rival Marine Le Pen, has assumed that the president is using the “great national debate”, which was launched to ease tensions amid the anti-government protests, for campaigning in the run-up to the European Parliamentary elections. Head of French right-wing party National Rally Marine Le Pen has recently said that the European Union was seeking to re-ignite a civil conflict in Northern Ireland. 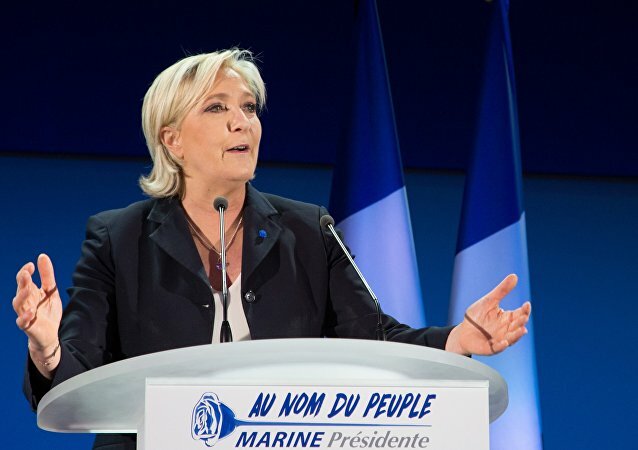 MOSCOW (Sputnik) - Leader of the French right-wing National Rally (RN) political party Marine Le Pen said on Sunday that the European Union was seeking to re-ignite conflict in Northern Ireland by its proposed conditions regarding the Brexit deal. 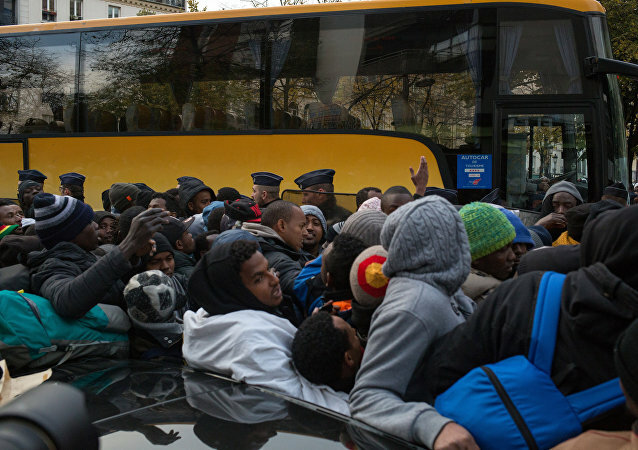 The ties between the two members of the European Union have become tense amid political rifts over the issue of refugees and illegal migration. PARIS (Sputnik) - The French National Rally political party and its leader Marine Le Pen advocate the dissolution of the country's lower house, holding an early parliamentary election introducing the Citizens' Initiative Referendum in order to find a way out of the country's crisis, according to the party's communique issued on Monday. MOSCOW (Sputnik) - Marine Le Pen, the leader of the French National Rally (RN) party, said Wednesday that the idea that there is a Russian trace in the "Yellow Vests" protests in France is part of one of "conspiracy theories" that exist in some media. MOSCOW (Sputnik) - Marine Le Pen, the leader of the French National Rally political party, welcomed on Monday recognition of mistakes in tax policy by President Emmanuel Macron, but noted that he did not intend to admit the shortcomings of his political course, and his concessions were just a strategic retreat. 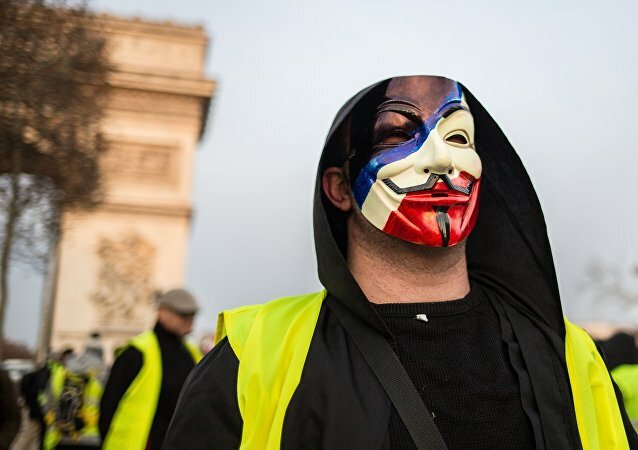 The "yellow vests" movement evokes strong memories of the Sans-Culottes of the late 18th century, French journalist and author Gilbert Mercier told Sputnik. 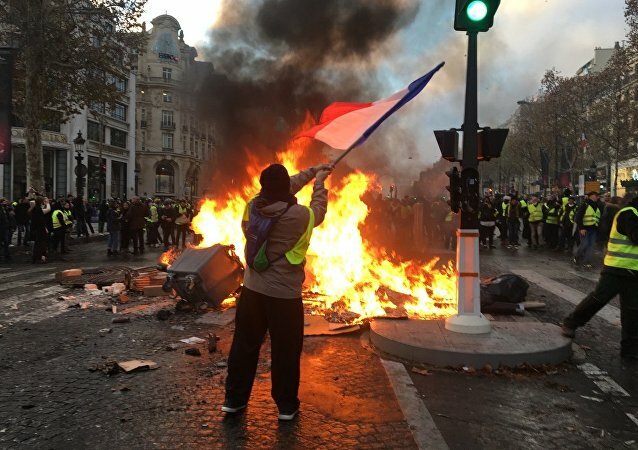 Paris's attempts to brutally crack down on the more radical protesters may backfire on the Macron government, according to the author. However, he doubts that Emmanuel Macron will resign.